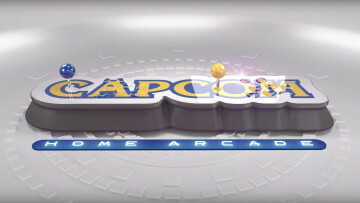 Capcom has debuted its retro console, the Home Arcade. The unit will offer 16 games from the firm's CPS1 and CPS2 arcade systems and will feature quality hardware supplied by none other than Sanwa. 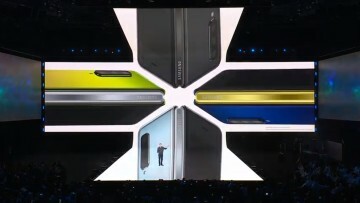 It only took a couple of days but Samsung has now sold through its first batch of Galaxy Fold smartphones through its pre-order system. 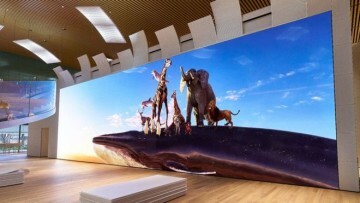 The device is slated to release on April 26. 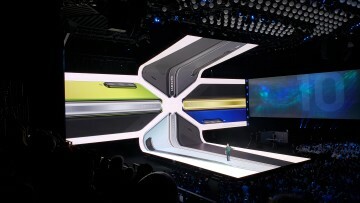 Samsung opened its reservation process for its $1,980 Galaxy Fold and a day later, has closed the reservation system. If you were hoping to pick one up, you'll now have to wait a little while longer. 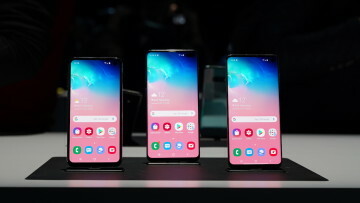 Samsung has issued an urgent update for its Galaxy S10 and Galaxy S10+. The update, coming in at 6.9MB, is a "biometric security patch" for the fingerprint reader found on both devices. 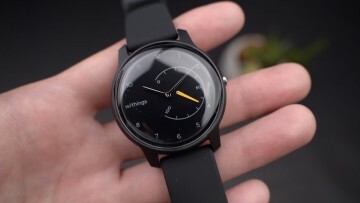 The Move is the latest activity watch from Withings, offering up fitness tracking, excellent battery life, and more - priced at just $69.95. We unbox the device and give a quick overview. 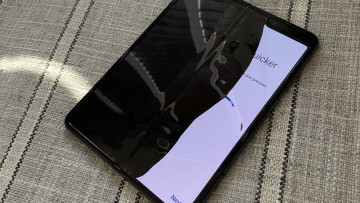 If you didn't buy insurance for your Galaxy S10, you could be paying a pretty penny if you happen to drop your phone and crack the display. Samsung U.S. has updated its support page with prices. 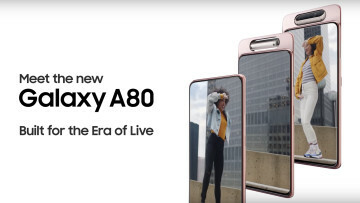 Samsung revealed new smartphones today, with the Galaxy A80 gaining the most attention. 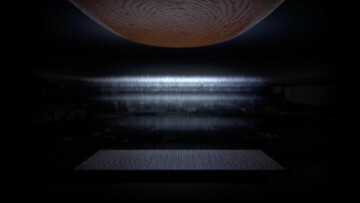 The firm has posted multiple videos, showing off its latest handset, and its unique camera system. 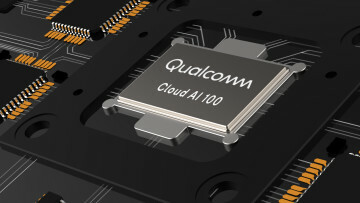 During AI Day 2019, Qualcomm talked about its vision for artificial intelligence and also debuted some new hardware, like several mid-tier Snapdragon chips, and its new Cloud AI 100. 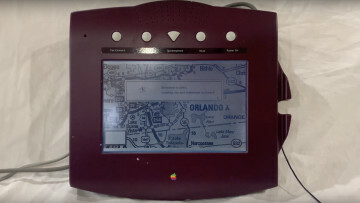 It was around ten years ago that we saw Apple's W.A.L.T. prototype go up for sale on eBay. Now, a video has been released, giving us a better look at its features and how W.A.L.T. functions. 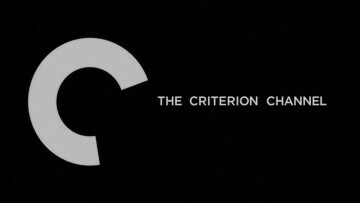 The Criterion Collection is highly revered, with many modern and classic films being a part of its vast library. Today, a new service has launched, giving cinephiles a new place to call home. 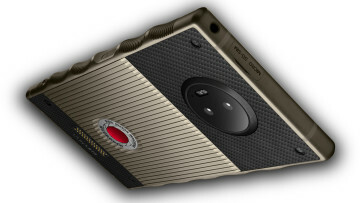 If you pre-ordered the $1,595 Titanium version of the RED Hydrogen One, it should finally be heading your way. If you're eager to purchase one, you can now also do so from RED's website. If you're looking for a smartwatch that isn't like others, the nubia Alpha might just be for you. 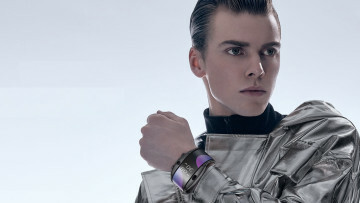 The watch features a unique design with its wrap-around display and is now available for pre-order.